Of Industry--: All greeting and godspeed! 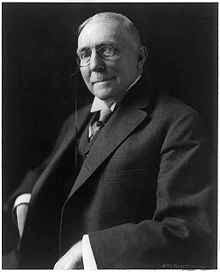 James Whitcomb Riley was an American writer, poet, and best selling author. During his lifetime he was known as the "Hoosier Poet" and "Children's Poet" for his dialect works and his children's poetry respectively.